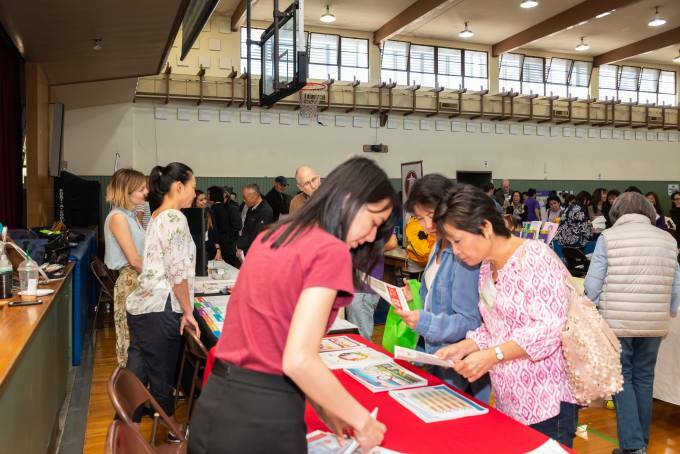 Los Angeles – Over 250 attendees gathered on Saturday, March 30, 2019 for the annual Keiro Caregiver Conference at the Pasadena Buddhist Temple. 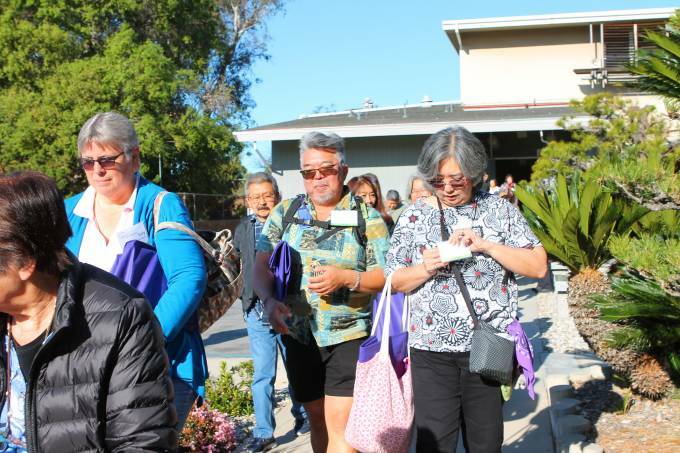 This year’s conference offered new topics that provided practical knowledge for caregivers. 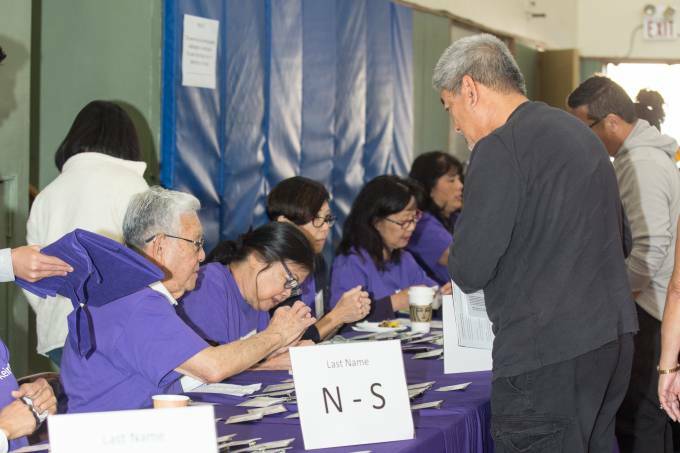 The full-day event consisted of two keynote sessions, a resource fair, health screenings, and three different breakout sessions along with private consultations to speak with various professionals about individual caregiving needs. 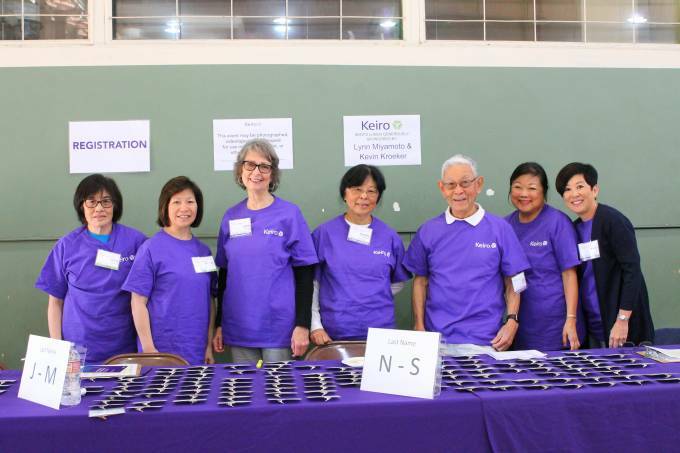 Keiro has hosted this conference annually for 18 years in its ongoing commitment to provide meaningful resources to those who care for older adults. 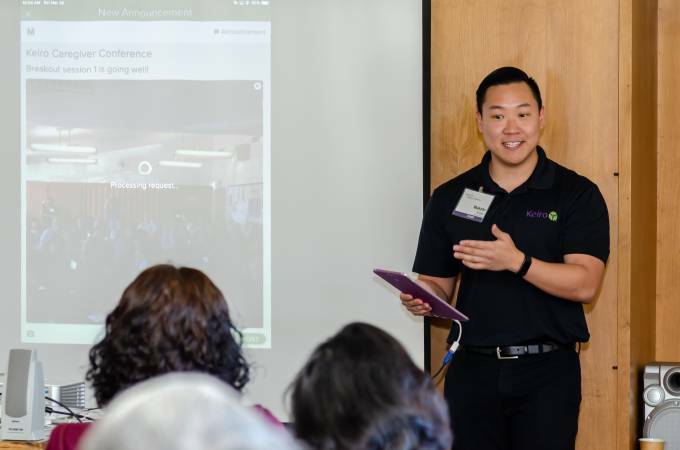 Each session provided tips and resources that caregivers could begin using immediately, including what to consider when hiring an in-home caregiver; how smartphone and tablet applications can help caregivers with their responsibilities; and how to use a gait belt to assist a loved one with mobility and transferring. 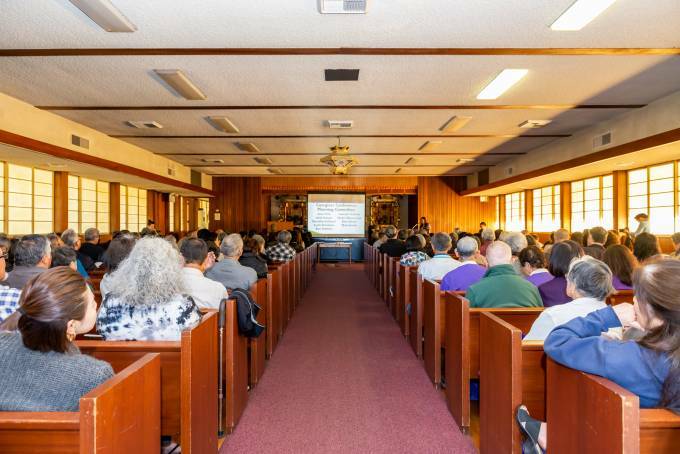 The morning keynote speaker, Patty Watson-Swan from Huntington Hospital Senior Care Network, shared tools and information about managing caregiver stress. 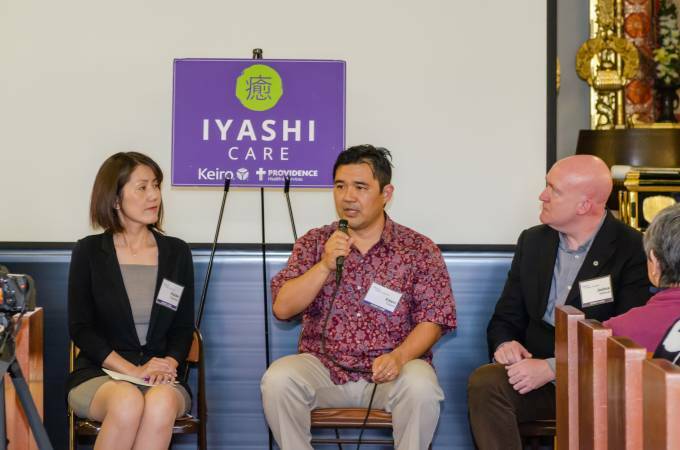 In the conference’s second keynote presentation, members of Keiro and Providence’s Iyashi Care palliative care program, Dr. Yuichi Edwin Yanami, lead physician, Kanako Fukuyama, social worker, and Joshua Northcutt, registered nurse, spoke about how Iyashi Care can provide assistance to families through facilitating difficult conversations and addressing family dynamic issues in caring for a loved one with a serious illness. 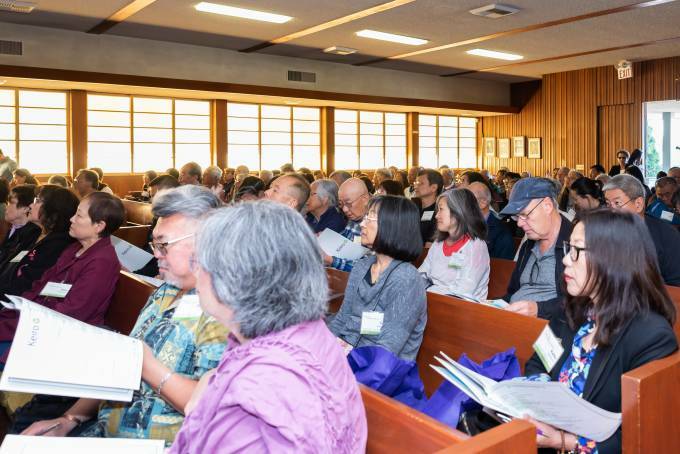 The conference planning committee included members from the Pasadena Buddhist Temple, Pasadena Nikkei Seniors, First Presbyterian Church Altadena, and the Pasadena Japanese Cultural Institute, who worked with Keiro to determine the conference content based on the needs of caregivers in the Pasadena community. 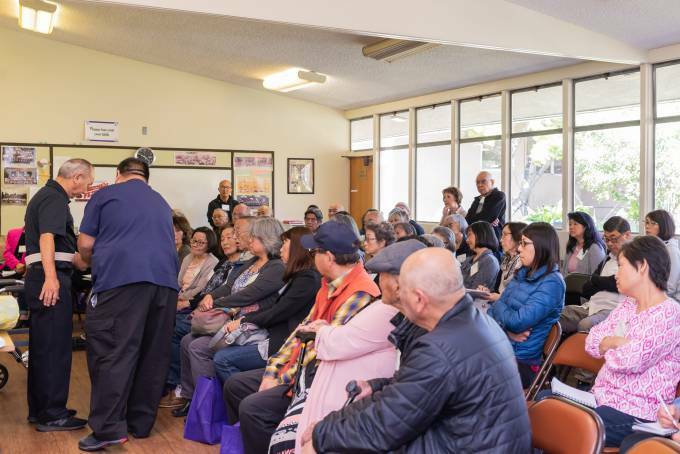 Keiro remains committed to continue serving the caregivers in the Japanese American and Japanese community through meaningful programming to support their journey in caregiving for the older adults in Our Community.